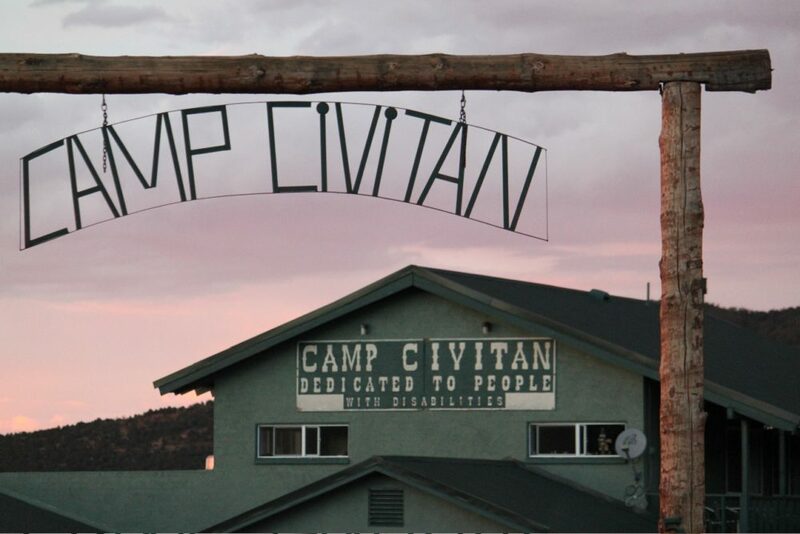 In 1968, Camp Civitan was established for people with developmental disabilities in Williams, Arizona by a dedicated group of parents, families, and volunteers. These Civitan Foundation pioneers were driven by the belief that everyone deserves the opportunity to experience the unique joy of summer camp – regardless of ability level. 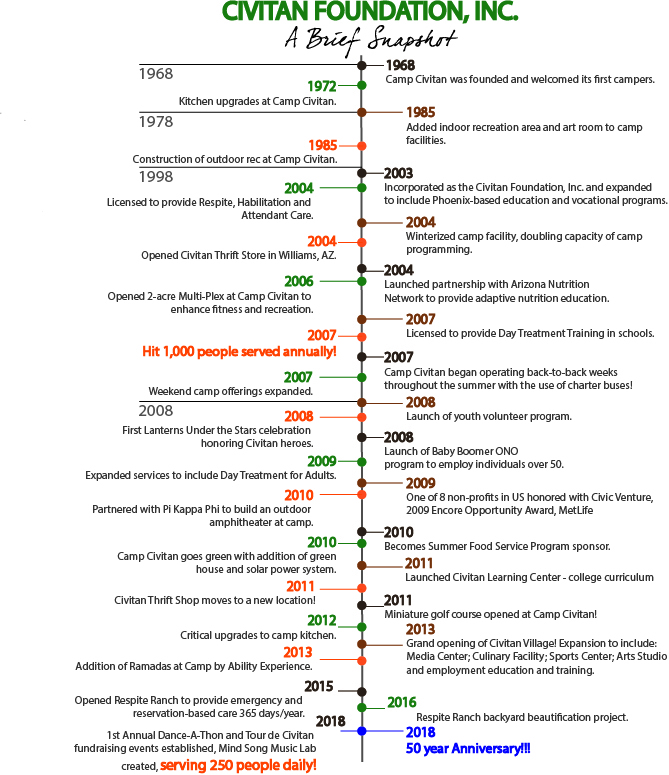 By opening its doors, Camp Civitan created one of the first year-round, fully accessible camping experiences in Arizona that, to this day, continues to set the standard for lifelong adventures for children and adults with disabilities. In 2003, Civitan expanded its programming to encompass life learning and vocational opportunities to meet the direct, expressed needs of our members and families. Over the next decade, Civitan continued to develop, strengthen and grow these initiatives and in July 2013, opened the Civitan Village in Phoenix; a Life Learning Center featuring cutting edge, dynamic day programming unmatched by any other agency in Arizona, as well as Civitan’s multifaceted and diverse employment programs. The Village is also home to Civitan’s HCBS services, Camp Civitan’s main offices, the Cook-er-y, and our corporate offices. 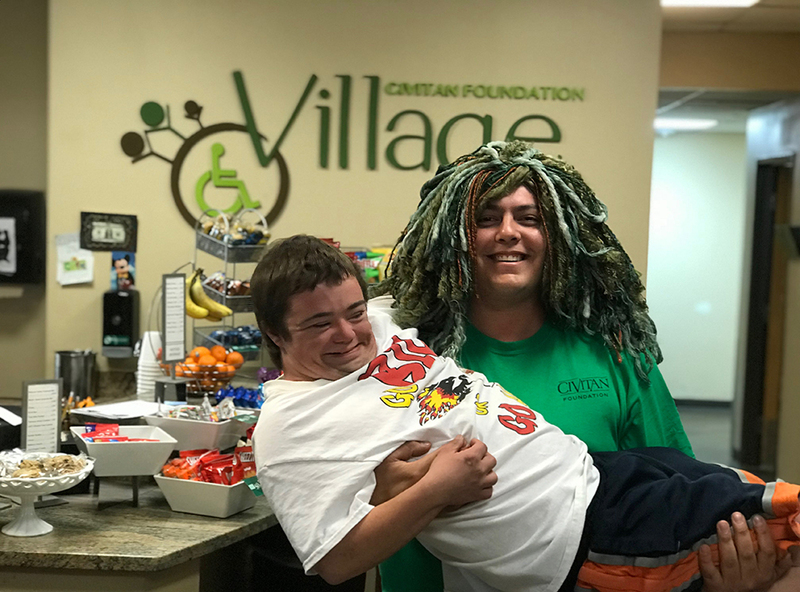 In addition to Camp Civitan and Civitan Village, Civitan also operates forward thinking and innovative adult day programs in Williams and Maricopa. Today, Civitan Foundation, Inc. serves over 300 children and adults with disabilities throughout Arizona per day. Moving into our next 50 years, Civitan will continue exploring opportunities to improve the quality of life for our members and their families, while staying at the forefront of dynamic, purposeful, and innovative programming.